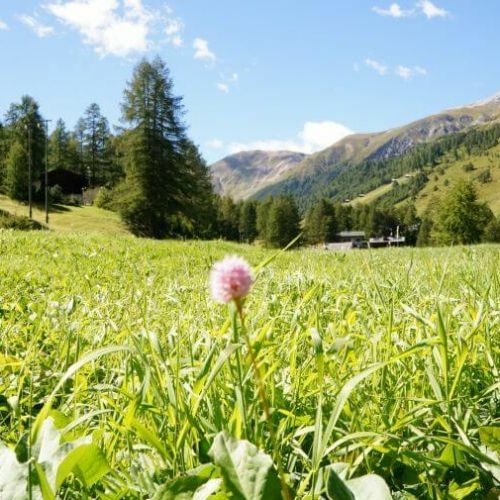 Welcome to the St. Michael 4 Star Hotel in Livigno, where, in the heart of the mountains, you will find the traditional alpine sense of hospitality and a healthy family-friendly atmosphere, both in the summer and during wintertime. Here you will find the comforts of a hotel that is open all year round, the ideal location for a romantic weekend or for a sporting holiday. We are near the pedestrian area, in a quiet location easily accessible by car. The Valtellina area is the perfect place for those who love to relax. Even more so if you choose to stay in a hotel with Spa such as the St Michael. Here you will find the Finnish sauna, Turkish Bath, whirlpool, Kneipp treatments and much more. We only work with high quality products, combined with the tradition of the Valtellinese cuisine and Mediterranean flavors. Even if you suffer from food allergies, you can choose our hotel without any worries! 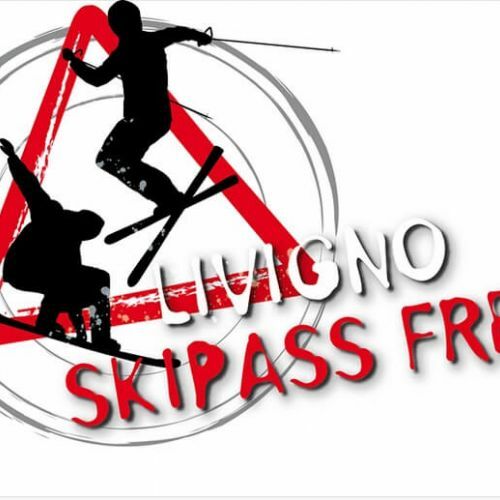 Not necessarily does a 4 star hotel in Livigno have to imply a cold and detached approach. On the contrary, our family management guarantees that we are always prepared and available to listen to your needs. And to welcome you with a warm and heart-felt smile. 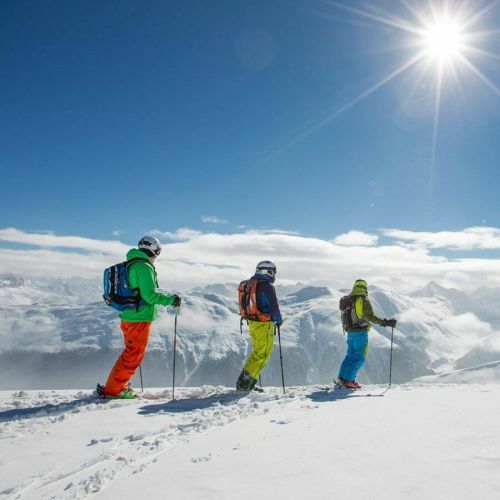 Some wonder if it is best to visit the mountains in the winter, attracted by the joys of skiing in Livigno; others prefer trekking and mountain bike adventures in the summer. The truth is that havens such as this special place are beautiful in every season. Allow us to show you the most beautiful places and most entertaining activities in the surroundings! Do you love family-friendly hotels? Try our family room!